Call: “Health Co-ordination Activities”, topic “Bridging the Divide in European Health Research and Innovation”. 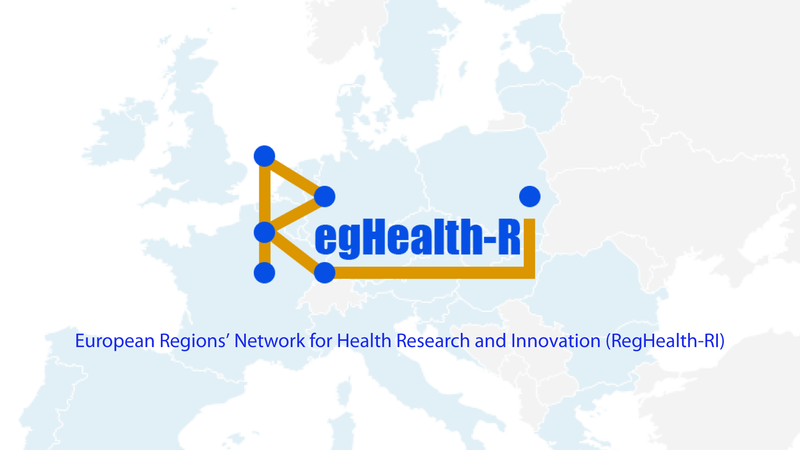 The European Region’s Network for Health Research and Innovation (RegHealth-RI) is a 2-year project which started in November 2014. EUREGHA is responsible for dissemination of the project and for organising the Final Conference of the project, which will take place in Brussels on 20 October. RegHealth-RI aims to bridge the gaps in health research and innovation between Europe’s regions. In order to achieve this aim, RegHealth-RI has developed a multidisciplinary network (RHING) formed by representatives of academic and R&D organisations, national and regional authorities, Horizon 2020 National Contact Points (NCPs) in health, and companies etc., to deal with the main problems affecting health research and innovation of EU regions.